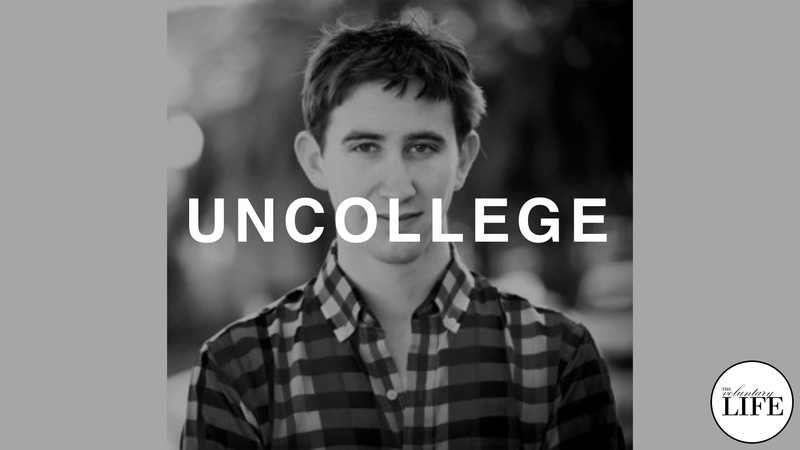 An interview with Dale Stephens, founder of the Uncollege movement. 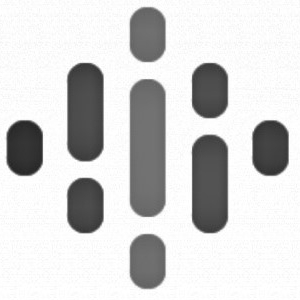 Uncollege represents a revolutionary approach to education: applying the principles of unschooling to higher education. In the interview Dale talks about opportunities to hack your education and go for self-directed learning. He challenges the notion that going to college is the only path to success and identifies the declining value proposition of traditional college education, as well as the potential of an alternative, self-directed approach.